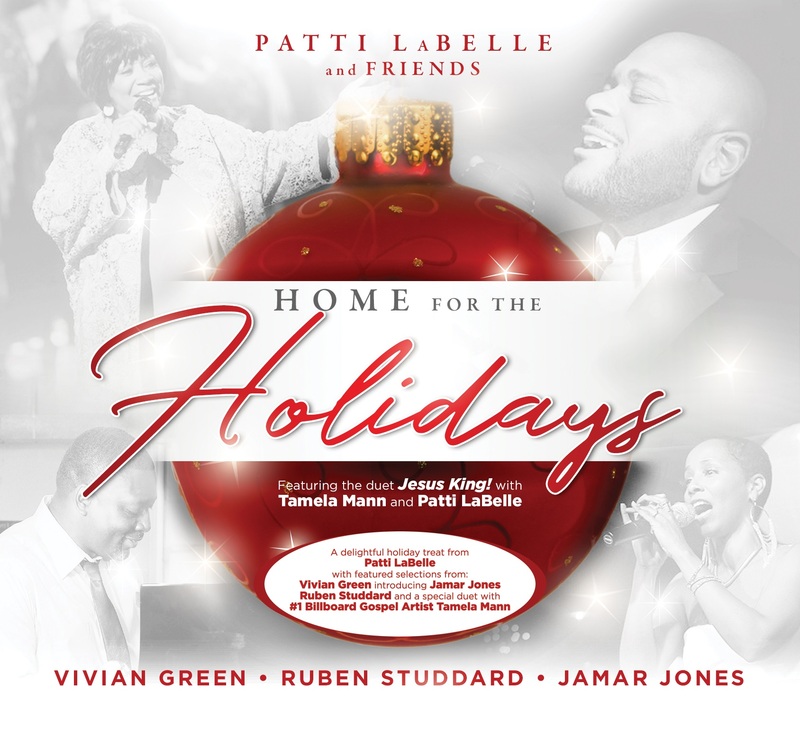 Jamar Jones is available for pre-order October 27th. 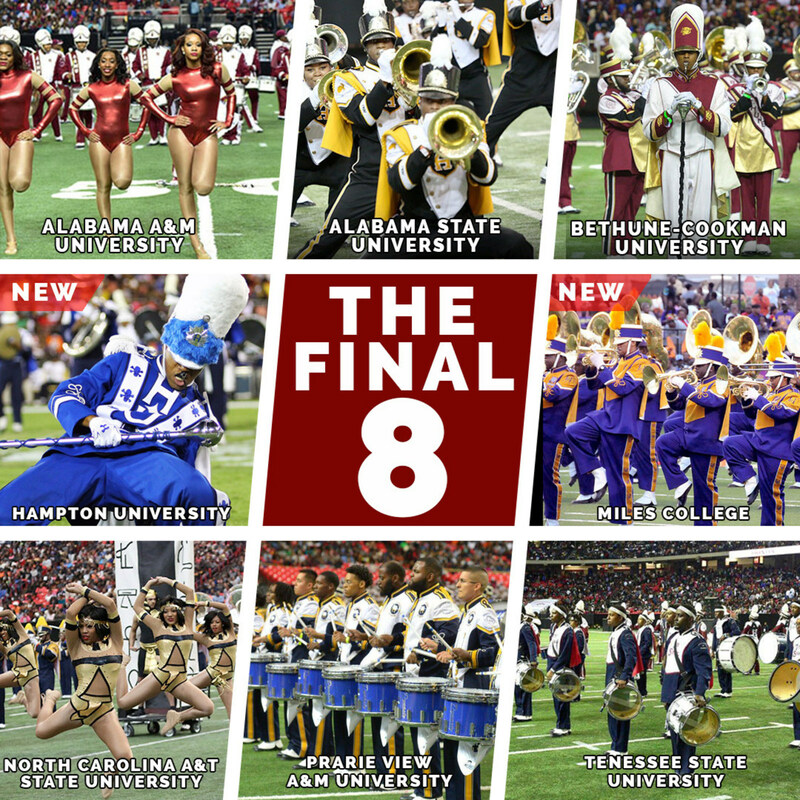 TORRANCE, Calif., Oct. 26, 2017 /PRNewswire/ — A record number of votes helped select a dynamic lineup of marching bands from our nation’s Historically Black Colleges and Universities (HBCU) to perform at the 16th Honda Battle of the Bands (HBOB) Invitational Showcase on January 27, 2018. 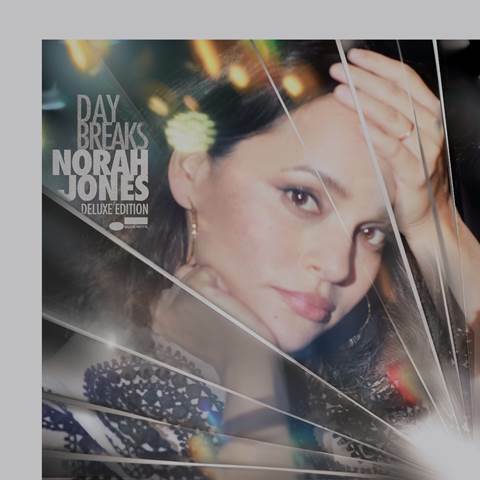 Tomorrow sees the release of Day Breaks Deluxe Edition, a new expanded version of Norah Jones’ acclaimed album.